This application note provides an overview of the different models available on NovAtel’s OEM617D and FlexPak6D receiver. These receiver platforms offer dual antenna ALIGN® heading functionality combined with NovAtel CORRECT™ dual frequency RTK for precise positioning and heading information in one form factor. Model descriptions, hardware set-up, and various use cases will be discussed. 1. 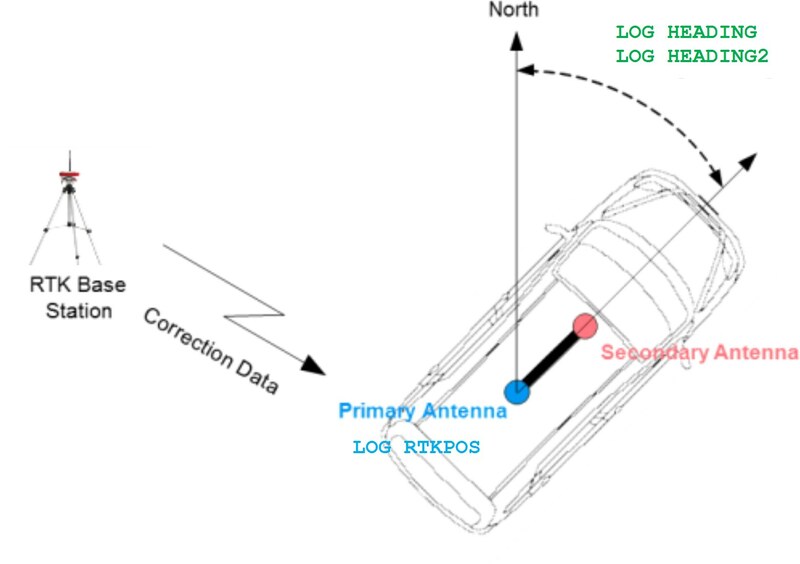 ‘W’ Model – RTK positions, Heading, and Raw Measurements: provides RTK positions and measurements at the Primary Antenna, heading and pitch measurements referenced to the Secondary Antenna, and raw measurements at the Secondary Antenna. The ‘W’ model can act as a NovAtel CORRECT with RTK Base or Rover receiver. 2. ‘X’ Model – RTK Positions and Heading: provides RTK positions only at the Primary Antenna, and heading and pitch measurements referenced to the Secondary Antenna. 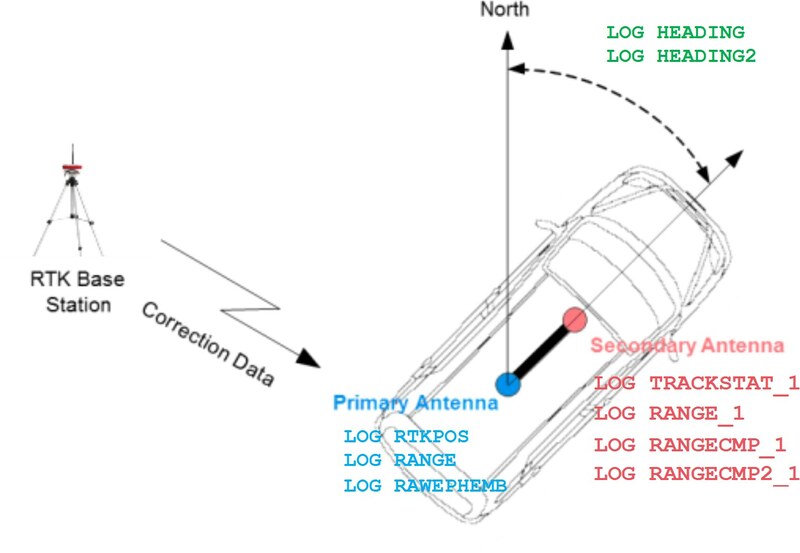 There is no position or measurement data available at the Secondary Antenna. 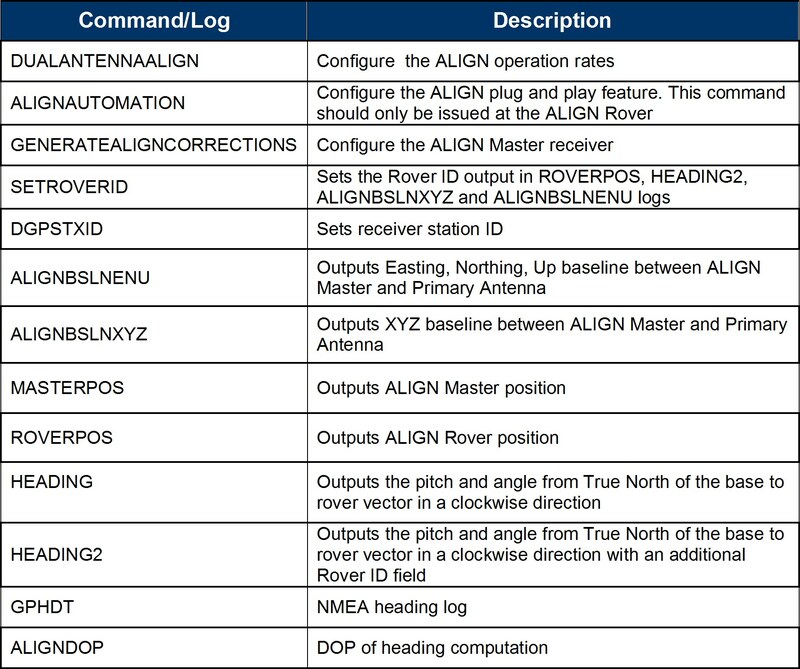 The ‘X’ model can act as a NovAtel Correct with RTK Rover receiver only. 3. 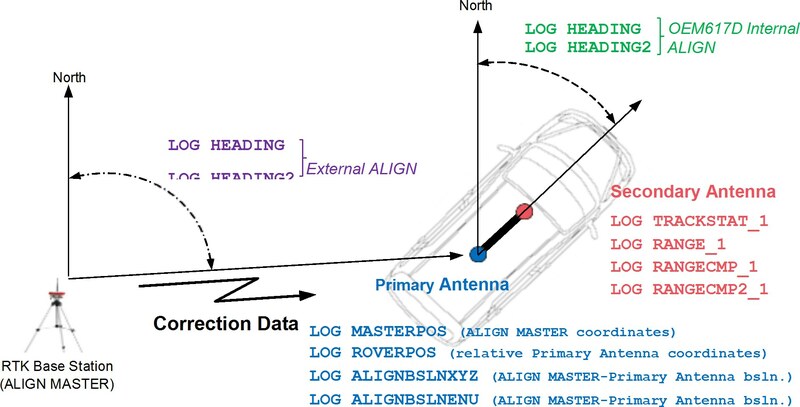 ‘Y’ Model – RTK positions, ALIGN Relative Positioning/Heading, and Raw Measurements: provides heading and pitch measurements referenced to the Secondary Antenna, heading and pitch measurements referenced to the external ALIGN Master, precise relative positioning, and relative baseline information. 4. 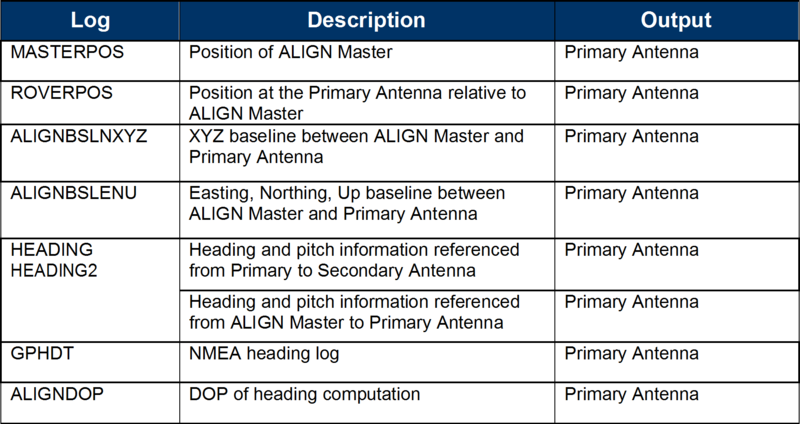 ‘Z’ Model – Heading: provides Single point or WAAS positions at the Primary Antenna, heading and pitch measurements referenced from Primary to Secondary Antenna, and heading and pitch measurements referenced to an ALIGN Master receiver. There is no position or measurement data available at the Secondary Antenna.